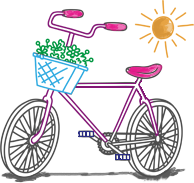 Bangkok is no doubt the backpacker’s paradise as it offers a lot of Amazing experience that simply creates storms of emotions and sensual feelings in the mind of the international visitors coming to see our country. 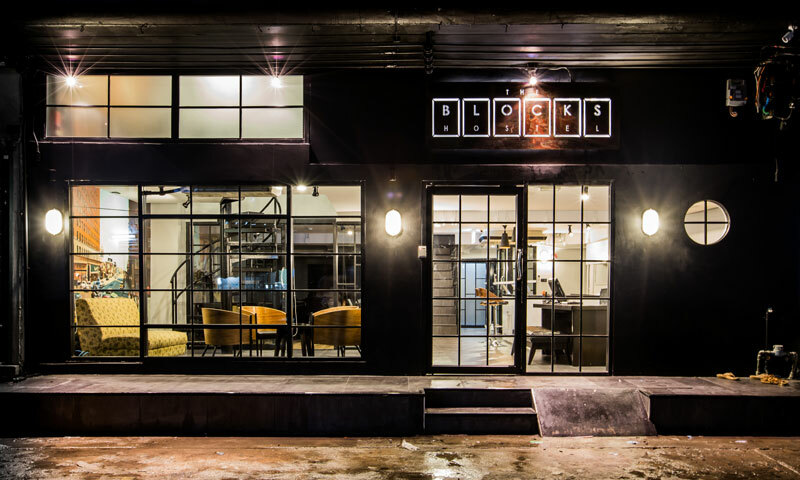 With Blocks Hostel Bangkok we offer our solo trip community a choice of Backpacker Hostel in Bangkok. 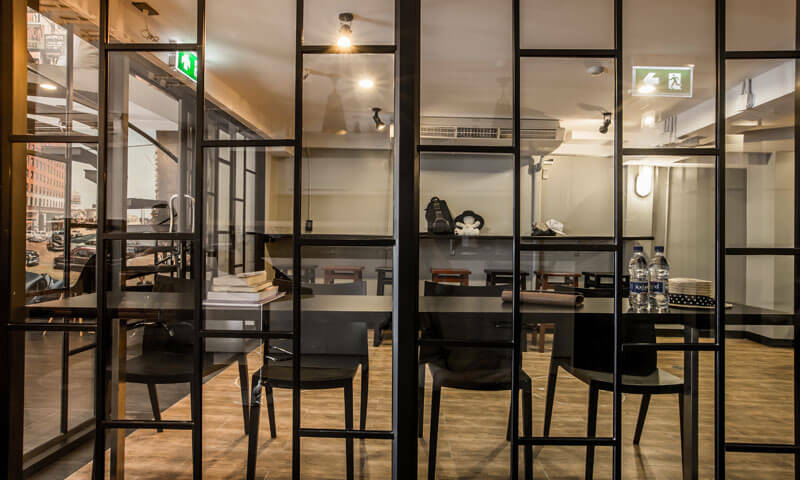 If you compare these Hostels with the Premium hotels you will find them pretty affordable as with more or less same premium experience for the customers. 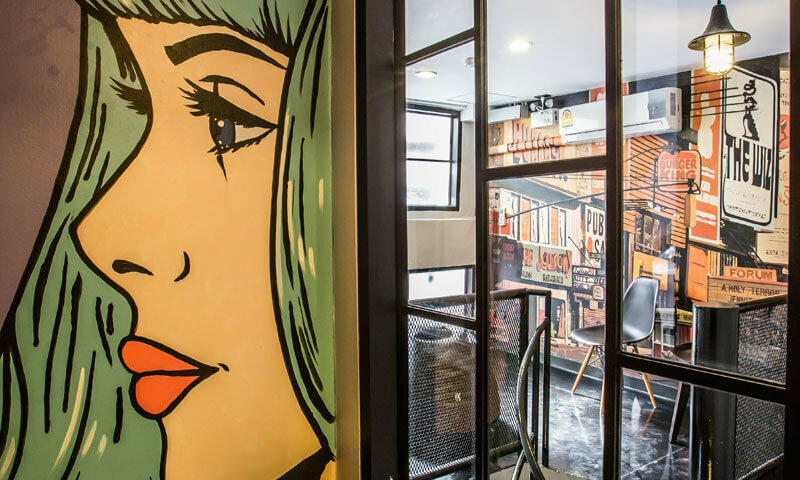 They are prepared by taking the luxury boutique rooms of some top-class hotels in Bangkok in mind. 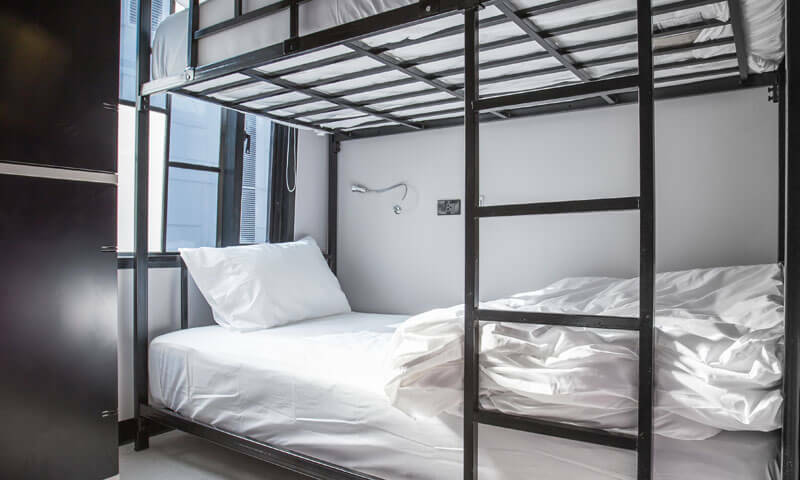 You have the same feeling at these shared rooms of Blocks Hostel Sukhumvit for which you need to pay two or three times in price at the hotel. 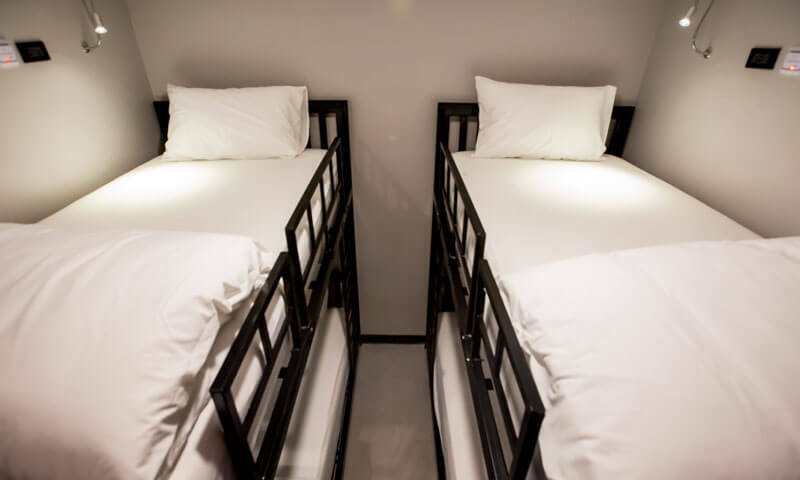 Built for its convenience, cleanliness, and comfort, the successful Jellybean The Blocks Hostel is a boutique backpacker lodging nestled just near to the energetic Asoke BTS Skytrain and MRT subway stations. Amenities like a book lounge, computer room, free internet, movie room and shower facilities on par with private hotels add to the pleasant vibe that the hostel gives off, and an overly friendly English speaking staff ensure a warm welcome at this excellent find. Mix of private double Room (25 sqm), Triple Room or shared accommodation with 4 Bed Dorm, 5 Bed Dorm, 6 Bed Dorm, 4 Bed Female Dorm.